Running from the 29 December – 1 January, the annual Falls Music and Arts Festival is a popular draw card for tourists to bring in the New Year in Tasmania. In 2013, Falls revealed that 55 per cent of the festival’s patrons were from interstate or overseas, and an independent study estimated the festival contributed $15 million to the Tasmanian economy through direct and indirect expenditure that year. With clear opportunities to further their tourism input within Tasmania, the festival was recently awarded a 2015 Marketing Tasmania grant, receiving $10,000 to pursue a marketing campaign designed to entice more visitors. 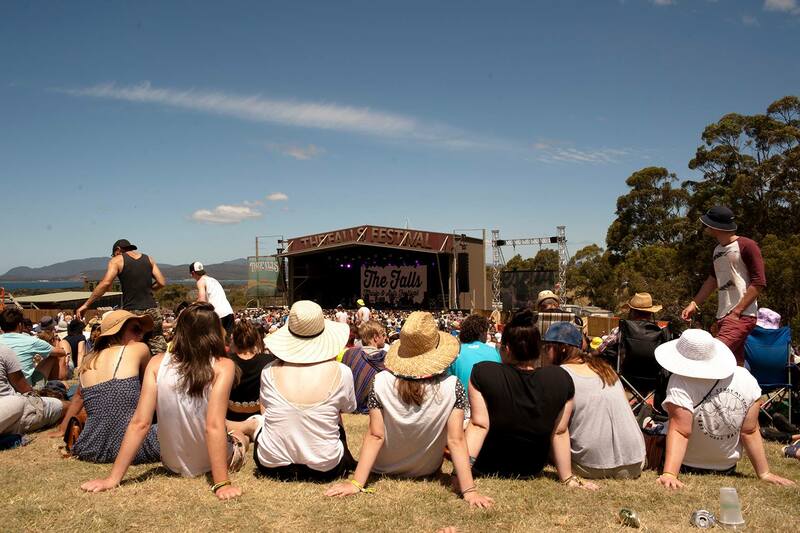 Events Tasmania Director, Adam Sproule, said the Falls Festival had been an important and valued feature on the annual Tasmanian events landscape since 2003. 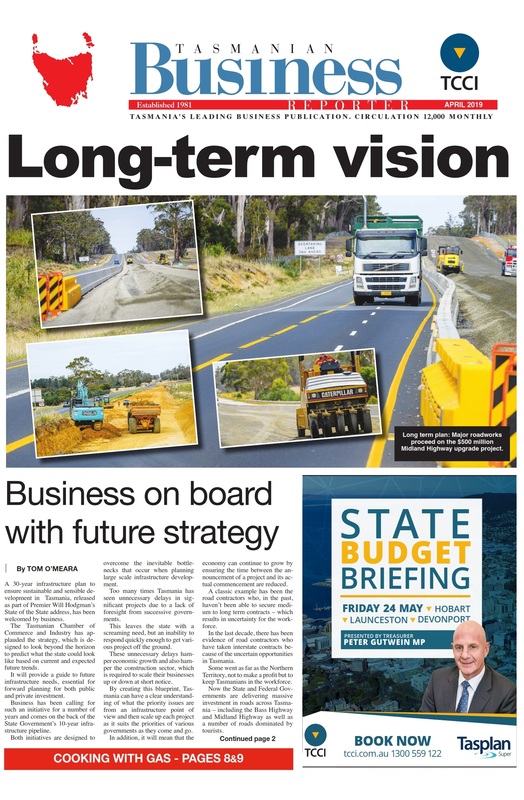 “Falls know their audience well and their marketing activities reflect that,” Mr Sproule said. “Each year the festival attracts over 5000 people from interstate and overseas to their Marion Bay event. These people often stick around and spend their summer break touring the state and making a huge contribution to our visitor economy. Last year the Falls Festival won Best Major Festival and Event at the 2014 Tourism Tasmania Awards, proving again the significance of the festival within the Tasmanian tourism landscape. International acts headlining the festival this year include rock veterans Bloc Party, UK electronic duo Disclosure, Foals and the Wombats. Representing the locals at the festival will be acts like Alpine, Gang Of Youths, Birds Of Tokyo, jazz fusion legends Hiatus Kaiyote, the Hilltop Hoods , King Gizzard And The Lizard Wizard, Meg Mac, RÜFÜS, Seth Sentry, and all-time great Paul Kelly alongside Merri for ‘Soul Sessions’. For more information on the Falls Festival, visit: www.marionbay.fallsfestival.com.au.